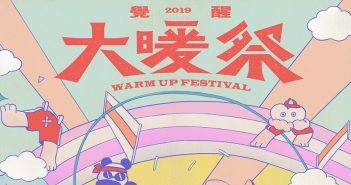 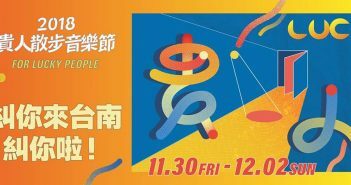 2018-11-02 0 The Annual LUCfest Music Festival to Explore Local Culture in Tainan This November! 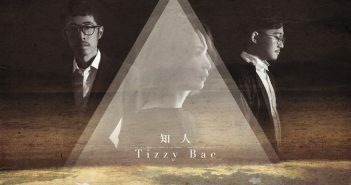 By combining music and tourism, this is a great way to discover great music while exploring Tainan’s local scenery and culture. 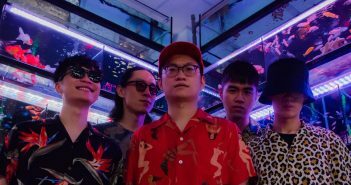 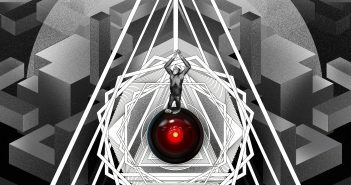 With the thoughts of Che Yu and the understanding of life, they pushed on and churned out — Him — their most moving and mature album to date. 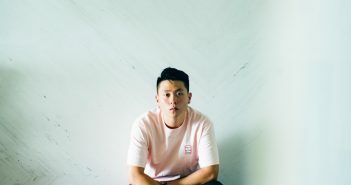 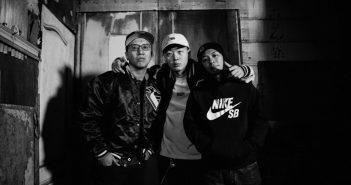 Documentary TAIWAN HIP HOP KIDS includes interviews with four top hip-hop labels across Taiwan, namely KAO!, truecolor, AINOKO Entertainment, and Kung Fu Entertainment. 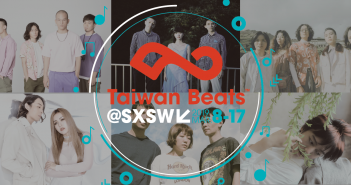 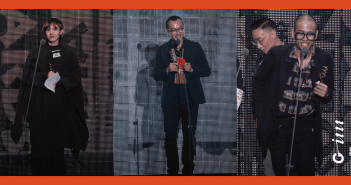 With over 16 groups of hip-hop artists, and nearly 100 hours of interview materials, the film faithfully presents the development of hip-hop music in Taiwan over the past 20 years.